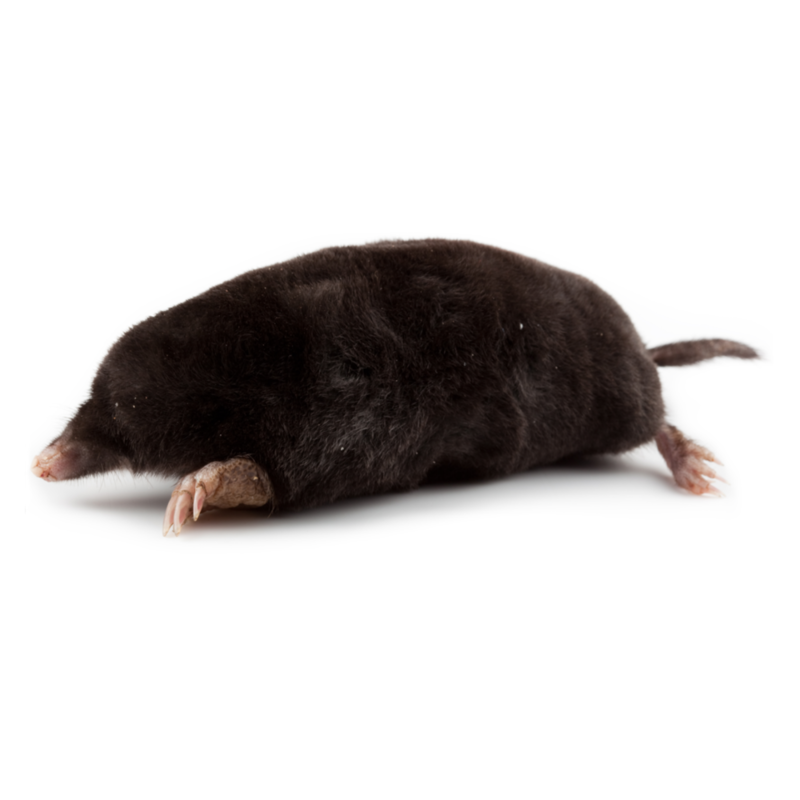 On average, moles live for four years and can create havoc to agricultural lands, equestrian centres, golf courses, cemeteries, public spaces and gardens to name a few. The methods of control include: the use of phosphine gas; trapping; and, deterrents. Kapow Pest Control believes the most efficient, effective and humane method for controlling moles is through trapping. We use the best traps and are highly experience at effective total eradication of moles. Use of gas is an option if the environmental conditions allow. If you have a problem with moles be it one or one hundred, we at Kapow Pest Control are here to help. Please get in touch with us and we will arrange to inspect, carry out an assessment and give you a quotation. With all mole jobs the treatment is not an instant fix and may require a number of visits for total control. We charge for the work done and not ‘per mole’, but offer a very competitive rate. We also offer contracts that can suit businesses and properties that are plagued with reoccurring moles.